The Floor Clause, or in Spanish, ‘Clausula Suelo’ was featured in many Spanish Variable Interest Rate (VIR) Mortgages. What this meant for homeowners, was that their Mortgage, designed to increase or decrease interest payments in line with the Euribor, were in fact capped at a minimum, in order to protect the Spanish banks from negative interest. 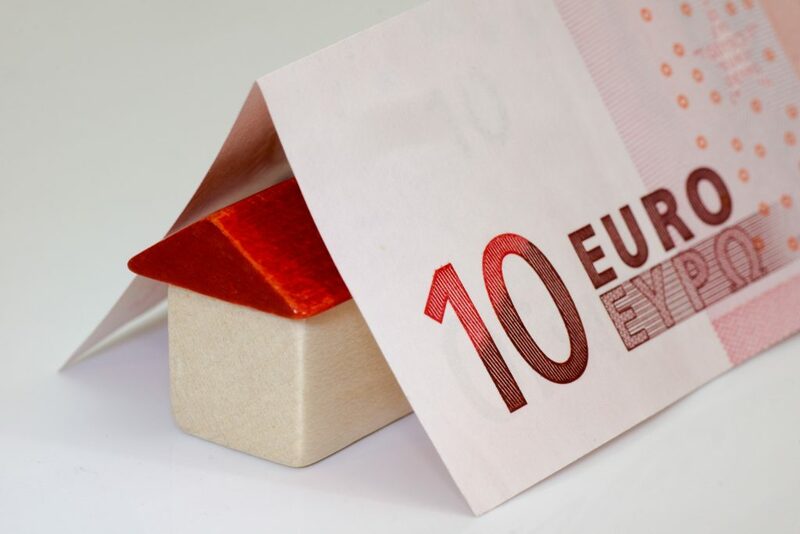 As a result of this, after the initial introductory period, VIR mortgage repayments increased dramatically, with Spanish Homeowners, many of whom were English ex-pats, forced to pay thousands of Euros more than they had originally anticipated. In 2013 a judge in Madrid declared that the Floor Clause, in particular, those held in the contracts of Spain’s second-largest bank, BBVA, were abusive. In April 2016 a second Judge in Madrid reviewed this ruling and decided to take it a step further. He declared that 40 of Spain’s biggest lenders should refund borrowers the entirety of the extra interest paid on these mortgages, dating back to 2013. In December 2016, this matter was looked at by the European Court of Justice, the highest court in Europe. Here, they declared that there should be no time limit on how far back you can claim a refund of the overpayment of interest. With the banks responsible to pay back all of the interest you overpaid. However, the Spanish courts and claims processes are incredibly complex and run very differently to here in the UK. For example, homeowners are only allowed to submit a claim through the Spanish courts once. Meaning that if you are unprepared in the first instance you will not be able to have your claim refiled a second time! That is why we suggest using an experienced Spanish Floor Clause solicitor, like Sarah Waddington Solicitors, to handle your claim on your behalf. We have many years’ experience in handling these cases in particular, through the Spanish legal system. When looking for a Solicitor to fight your case on your behalf, we would suggest ensuring that they can offer you their services on a ‘No Win No Fee’ basis. There is no need to pay upfront costs to get your case started. And any costs that would incur should be clearly communicated to you from the start. In many cases we see, some clients do not have original paperwork available any longer (as many properties were originally purchased many years ago). Your chosen firm should be able to gather these documents for you from the Spanish organisations involved, this may sometimes incur an additional fee. Don’t sign up with a firm if they do not have any experience in dealing with the Spanish legal system, or have experience in dealing with large Spanish organisations. They operate very differently to those in the UK and you should be sure your instruction can be carried out in a professional and confident manner. Make sure you are dealing with a legal firm, you can check this by looking up their SRA number, this is the Solicitors Regulatory Authority, who will ensure all solicitors abide by strict ethical guidelines and professional standards. If you have any questions you can email us at [email protected] or you can find out more here. You can also call us on 01924 675039 or our Spanish office on 951 247 211.